While shielded, gain 1 - 10 Armor and Magic Resist based on Level. 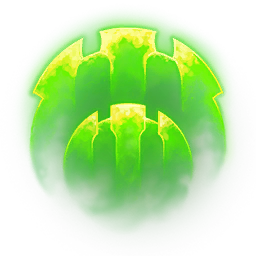 Whenever you gain a new shield, your next basic attack against a champion deals 5 - 30 (+1.5% Bonus Health) (+8.5% New Shield Amount) bonus adaptive damage. 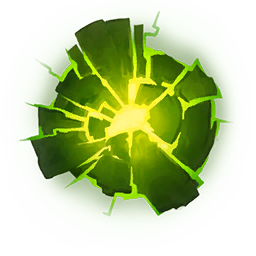 You have up to 2s after the shield expires to use this effect. Takedowns restore 20% of your maximum mana and refund 10% of your ultimate's cooldown. After casting a Summoner Spell, gain 15% Tenacity and Slow Resistance for 10s. Additionally, gain 10% Tenacity and Slow Resistance for each Summoner Spell on cooldown.